Let’s just park the disciplinary appeals process for a moment and look at the 30 who make it to the field on Saturday. 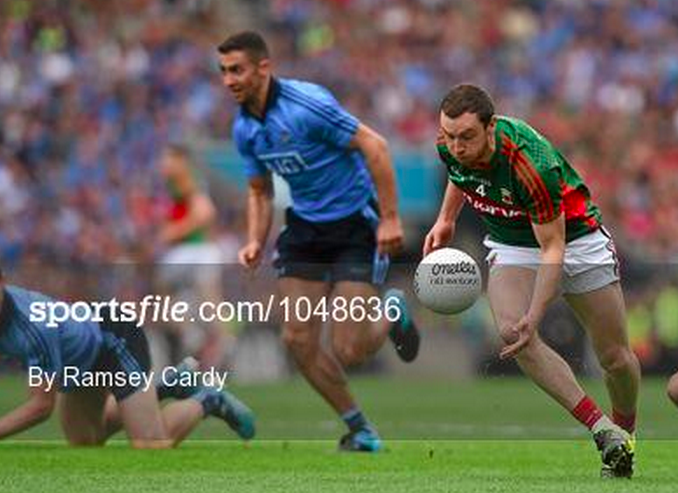 Is it possible that Mayo (3rd, 1908) can stop the Dubs from building up another big lead – or, if they did, is it possible that they could haul it in a second time? Or, is it possible that Dublin (1st, 1963) could somehow avoid to build up another significant lead that would make them uncatchable? Elo’s model gives Dublin a 67.1% chance of victory – again, largely influenced by the venue of Croke Park – but we might all simply hope that the game is played in a better spirit than last week.